NAVI is Robert Trusko, Robert Chapman and Matt Van Hiel. Their band has brought both the live performing arts and the video gaming community to a new level. 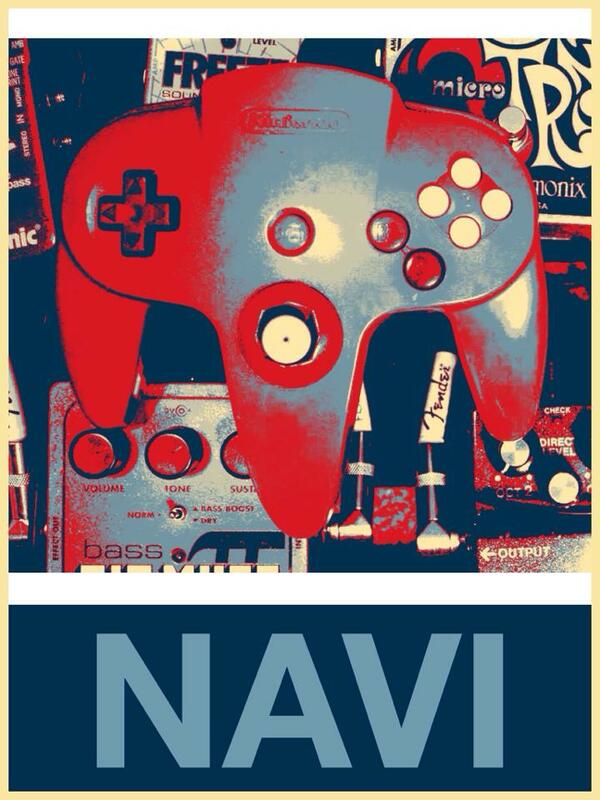 With their contemporary textures and improvisation utilized over the video game music of the past and present, Navi has captured a broad audience across the spectrum of the artful and accessible entertainment world. As live audience members are free to step up and play the games, the band reacts to the events in the game, giving the audience complete control to design the band’s sounds themselves. The musicians that make up this group are always creating new ways to sculpt there sound and they infuse almost every genre of music with their art to create a sound that is interesting and enjoyable.